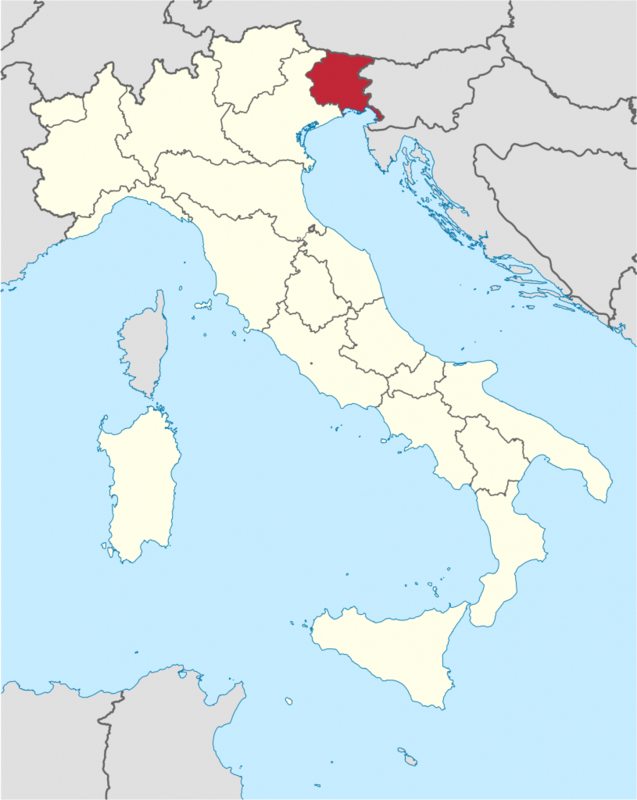 Ribolla Gialla (pronounced “ree bowl lah jahl lah”) is an obscure varietal from the Friuli region of Italy, and it is today mainly grown there and in Slovenia (where it is known as Rebula). 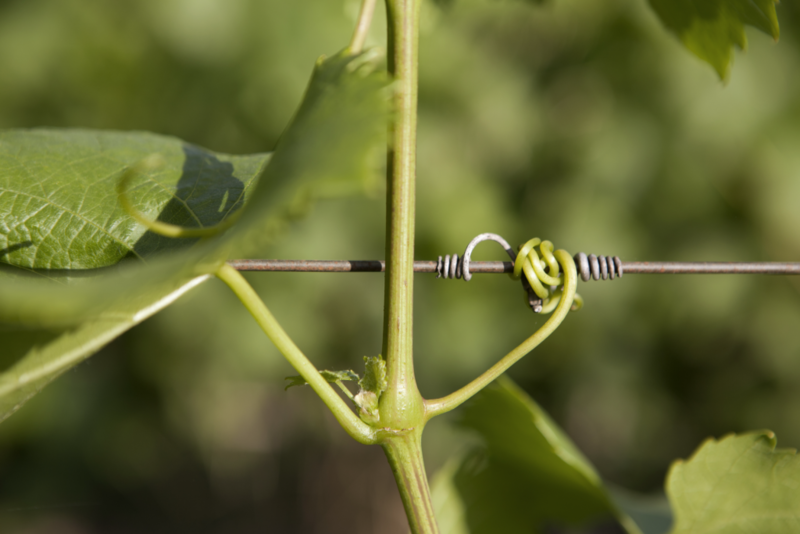 The grape has been grown there since at least the 14th century. In ancient times fermented in amphorae, some Friulian winemakers still use the traditional methods. 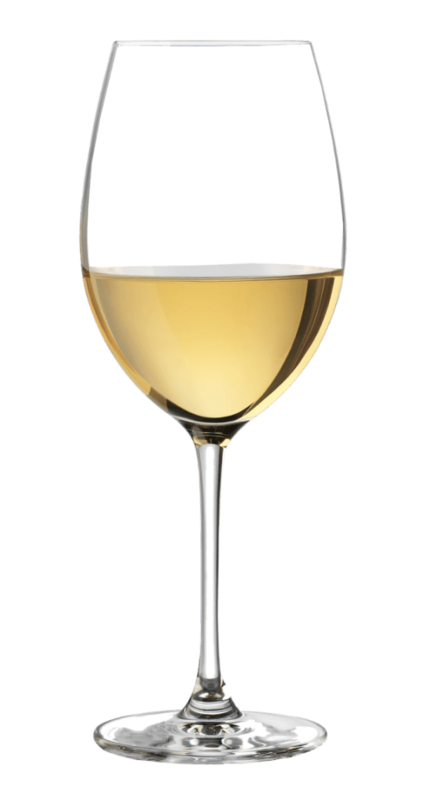 The wines in Friuli typically are fermented on their skins to make an ‘orange wine’, which has more tannins (somewhat like a red), but that still match the flavors of white wines. These wines therefore age much better than most whites. 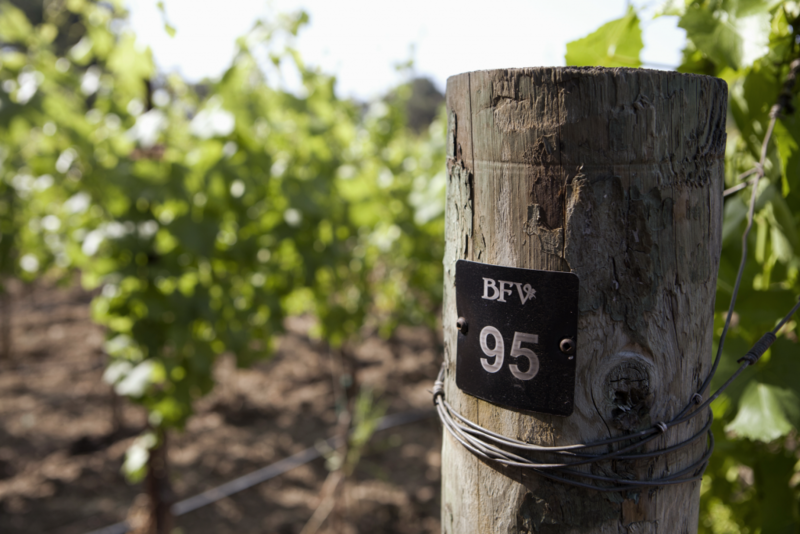 Ribolla Gialla is a cooler-climate grape, and so the cooler Oak Knoll area of Napa Valley is better suited than many spots in California to develop the grape’s qualities. Ribolla Gialla alone tends to make a wine which is light-to-medium bodied with high acidity. The wines often have a complex bouquet with citrus, floral notes, chestnut, and a stony minerality. Many believe that Ribolla Gialla is best used as the backbone in a white blend, and this is the approach used by many of our winemakers.